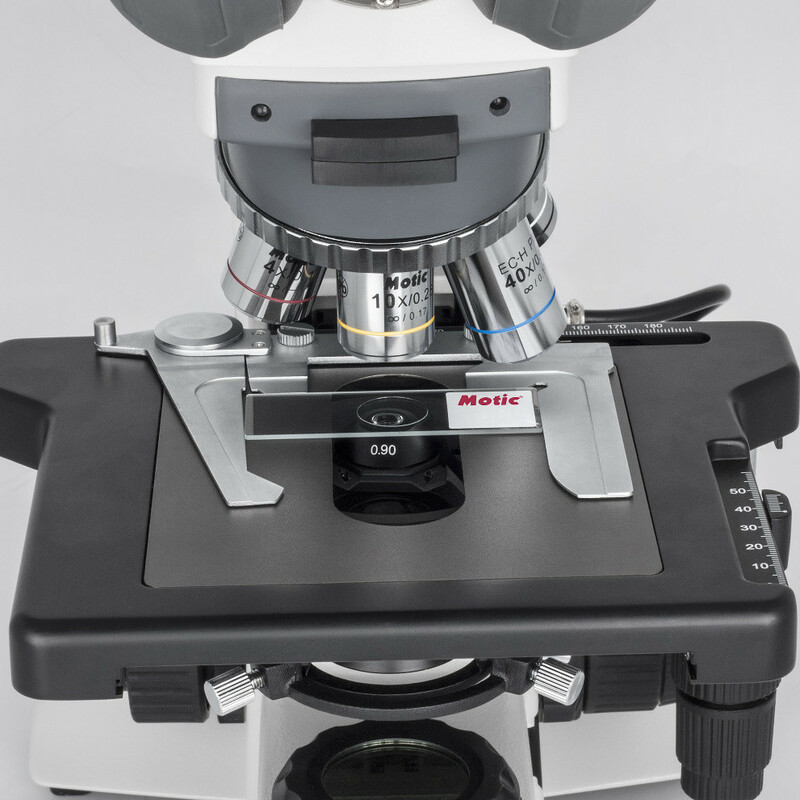 Designed for university, clinical laboratory and research applications, The BA410 is the flagship of Motics upright compound series. The BA410 features a reversed quintuple nosepiece and built-in full 30W halogen Kohler illumination as standard equipment. It also incorporates a fully rotating, 30-degree inclined binocular or trinocular siedentopf viewing head with 10X widefield eyepieces offering 22mmm FOV, 48mm to 75mm of interpupillary adjustment and individual diopter adjustment. The optical system is designed around Motic's new class of EH-C Color Corrected Infinity System Plan Achromatic objectives in PL4x, PL10x, PL40xS and PL100xS-Oil. These new lenses are multilayer-coated for improved contrast and image enhancement, highlighting even the weakest stained specimens for exceptional visual and digital results. 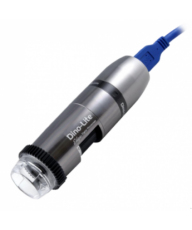 The trinocular tube allows digital documentation and integration of a wide variety of digital cameras, with optional 20/80 or 0/100 light splits for the trinocular exit. A large double-layered, anodized mechanical stage features ball-bearing drive through 80mm x 53mm of XY movement. An upgraded spring-loaded double slide clamp offers improved stability and the 1mm graduated scale allows for precise, repeatable positioning of specimen slides. The coaxial left or right-handed stage controls offer finger-touch X-Y adjustment and ergonomic placement for 'eyes down' operation. Safety features include a rack-stop and slip clutch to minimizes the risk of damage from over-extension. The condenser is a professional focusing swing-out Abbe 0.90 NA with rack and pinion height adjustment and centering screws. Optional phase contrast sliders are available. High quality illumination is powered by an externally mounted 6V 30W Koehler Halogen lamp house with variable intensity and new collector lens assembly. In addition, simple phase contrast, darkfield and polarization kits are available, offering exceptional versatility to any biological application. Owners Manual, 5ml Immersion Oil, Hex Key, 45mm Blue Filter, Dust Cover. 20X EC-H Plan Objective lens for Motic biological microscopes. 40X EC-H Plan Objective lens for Motic biological microscopes. 60X EC-H Plan Objective lens for Motic biological microscopes. 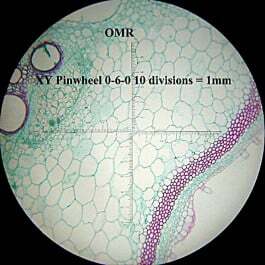 60X EC-H Plan Objective lens for Motic biological microscopes. Motic part # 1101001702891. Widefield 12.5X / F.N. 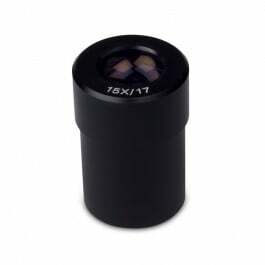 18mm Eyepiece for Motic BA410 series microscopes. Widefield 12.5X / F.N. 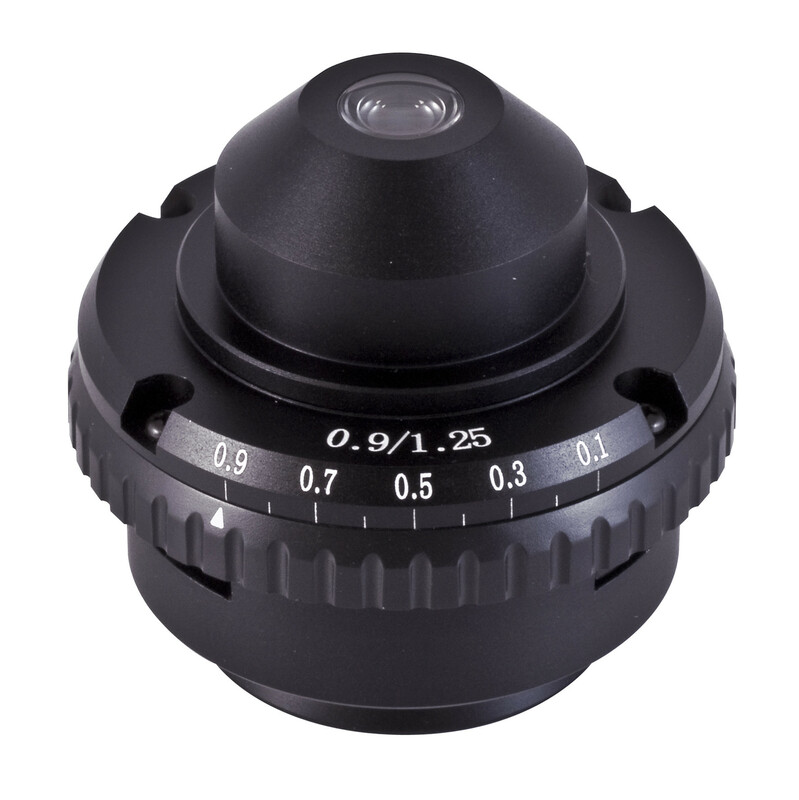 18mm Eyepiece with diopter adjustment for Motic BA410 series microscopes. Motic part # 1101001402051. 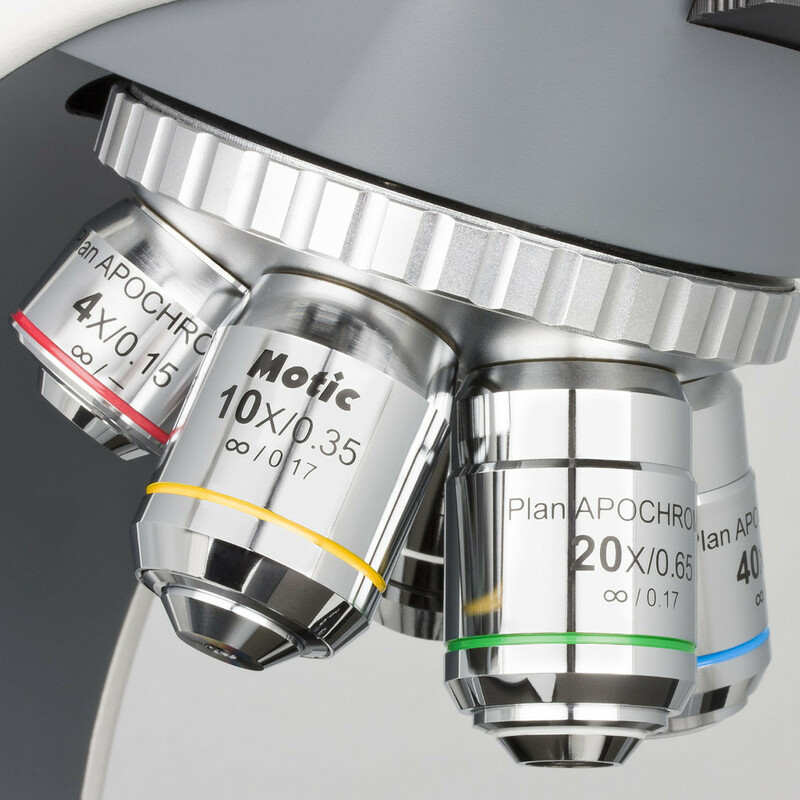 The new Moticam MC3+ 3.0MP digital microscope camera introduces SuperSpeed USB 3.0 technology to the world of digital microscopy. Faster data transfer and more efficient power consumption make this camera an efficient and versatile imaging solution for educators, life science researchers, and many other professional disciplines. 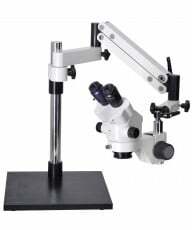 It incorporates a large, 0.5 inch sensor, full C-Mount compatibility and 2 included adapters allow for mounting directly on the eyepieces of most microscopes. USB 3.0, also known as SuperSpeed™ USB, is the latest generation of USB technology and delivers several key performance benefits for microscopy. For example, USB 3.0 transfers data up to ten times faster than USB 2.0, resulting in quicker transfer of large image or video files and greater workflow efficiency. This is ideal for data-streaming applications found in the research lab or biology classroom. It also does away with the power drain common to USB2.0, resulting in less power used and longer battery life in laptops, tablets and peripherals. This versatile camera outputs a high-quality live image at full 3.0 megapixel resolution, plus it includes advanced linear and geometric measuring capability using the supplied Motic Images Plus 3.0 capture software. Re-designed for 2016, the new Moticam general purpose line of microscope cameras all feature an ergonomic housing and upgraded CMOS sensors. They feature a large color palette for exceptional color resolution along with improved white balance and sensitivity. Critically, they are free from the smearing and blur that characterizes other systems in this price range. Robust documentation and measuring software is included with all the Moticam cameras as well as 2 adjustable adapters (30mm & 38mm) to fit over the eyepieces of most microscopes. Other features include fast refresh rates, auto/ manual exposure and white balance control, full screen live imaging, time-lapse photography and user-friendly, image capture. 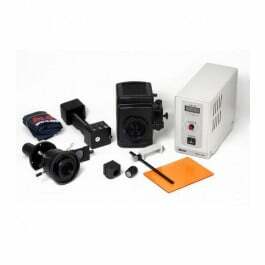 In short, these well-designed microscope camera packages offer an affordable introduction to digital microscopy. We recommend them for any classroom or laboratory application requiring image capture and documentation. The upgraded Motic Images Plus 3.0 software offers PC/MAC compatibility and simple, accurate and easy-to-use controls for image capture, notation and measuring. File formats include JPG, BMP, TIFF, RAW. Measuring capabilities include length, width, height, thickness, circumference, radius, angles and dot counts while notations can be easily made on any given image. The software also includes auto white balance and color enhancement among other benefits while image capture and storage is intuitive. The software is also fully TWAIN and DirectX compatible, allowing simple integration with a wide range of commercial and scientific imaging software. Moreover, both TWAIN and DirectX plug-ins are independent of the main driver, which allows discreet control of the camera for these applications. CD-ROM Software disc, 4-Dot calibration slide, focusable coated glass lens, 30mm & 38mm Eyepiece adapters, Macro viewing tube, USB 3.0 Cable, Quick Start Guide. If you elect to use the camera directly on a 23mm eyetube without the eyepiece, you will need the Motic B&S Adapter kit, (part number MCBSA) available as an option prior to checkout. 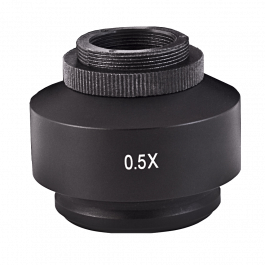 A standard Motic 0.5X C-mount is also optionally available for mounting to the trinocular port of most Motic microscopes. 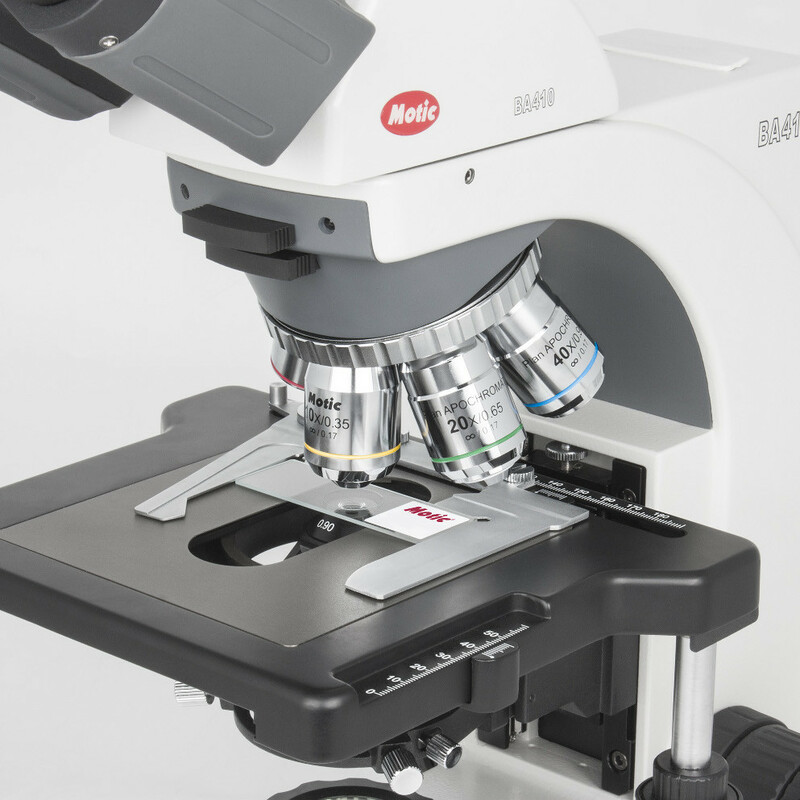 The new Moticam MC5+ 5.0MP digital microscope camera introduces SuperSpeed USB 3.0 technology to the world of digital microscopy. Faster data transfer and more efficient power consumption make this camera an efficient and versatile imaging solution for educators, life science researchers, and many other professional disciplines. 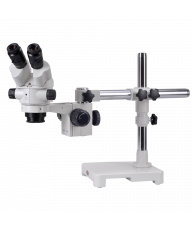 It incorporates full C-Mount compatibility and 2 included adapters allow for mounting directly on the eyepieces of most microscopes. This versatile camera outputs a high-quality live image at full 5.0 megapixel resolution, plus it includes advanced linear and geometric measuring capability using the supplied Motic Images Plus 3.0 capture software. The new Moticam MC1080 has just replaced their popular 580 series camera as an HDMI output solution to the growing demands of Life Sciences, researchers and educators. Designed primarily as an HDMI high speed output camera direct to monitor or PC, it also enables 2 megapixel resolution capture via SD card (not included). The camera also works on a stand-alone basis using the SD card for image capture. Live video and still images are displayed in high-def 1080p resolution with rich color, excellent signal integrity and encryption protocols. Re-designed for 2016, the new Moticam general purpose line of microscope cameras all feature an ergonomic housing and upgraded CMOS sensors. They offer a large color palette for exceptional color replication along with improved white balance and sensitivity. Critically, they are free from the smearing and blur that characterizes other systems in this price range. Robust documentation and measuring software is included with all the Moticam cameras as well as 2 adjustable adapters to fit over the eyepieces of most microscopes. Other features include fast refresh rates, auto/ manual exposure and white balance control, full screen live imaging, time-lapse photography and user-friendly, image capture via USB2.0 or standard SD card. The included Motic Images Plus software offers PC/MAC compatibility and simple, accurate and easy-to-use controls for image capture, notation and measuring. File formats include JPG, BMP, TIFF, RAW. Measuring capabilities include length, width, height, thickness, circumference, radius, angles and dot counts while notations can be easily made on any given image. CD-ROM Software disc, 4-Dot calibration slide, focusable coated glass lens, C-ring, 30mm & 38mm Eyepiece adapters, Macro viewing tube, USB 2.0 Cable, HDMI cable, RCA Composite video cable, Quick Start Guide. If you elect to use the camera directly on a 23mm eyetube without the eyepiece, you will need the Motic B&S Adapter kit, (part number MCBSA) available as an option prior to checkout. 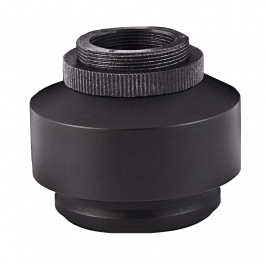 Alternatively, an optional Motic C-mount adapter is also available for mounting to the trinocular port of a Motic microscope. 0.5X C-Mount Adapter for Motic BA210, 310, 410 and AE2000 series biological microscopes. Provides industry standard, C-mount (male) and CS mount, and is designed for all standard C-mount imaging devices with 0.5 inch sensor size. 0.35X C-Mount Adapter for Motic BA210, 310, 410 and AE series biological microscopes. Provides industry standard, C-mount (male) and CS mount, and is designed for all standard C-mount imaging devices with 0.5 inch sensor size. 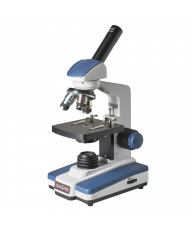 Designed for laboratory and research applications, the new BA410 Elite is the flagship of Motic's biological microscope series. Modular by design, it is available in multiple configurations from standard achromatic through phase contrast, polarizing, epi-fluorescence and, with the clever addition of the new MC580INT camera/monitor attachment, it can also be transformed into a digital microscope. 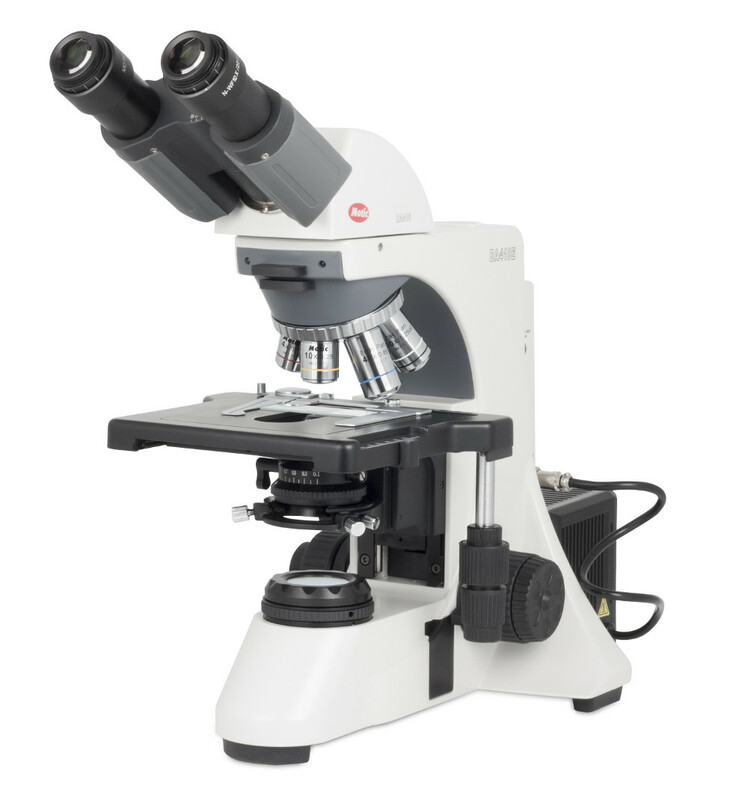 The BA410 Elite includes a Seidentopf binocular microscope head with a comfortable 30° viewing angle and two high eyepoint Widefield WF PL10x FN 22mm eyepieces. Both eyepieces include diopters for easy individual eye focusing and the interpupillary adjustment range is 48mm-75mm. 12.5x and 15x eyepieces are also available. The head rotates through 360° and is available in three optional trinocular formats – choose the standard 20:80 beam splitter (80% to the camera), the 0:100 beam splitter (100% to camera, ideal for fluorescence imaging), or a combination design which you can select 80% or 100% to the camera. For prolonged viewing demands, the BA410 offers a complement of two different ergonomic viewing head options, each offering a FOV 22 and an interpupillary distance of 55-75mm. 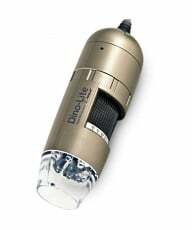 Special order the Binocular Ergo tube with a variable viewing angle of 4°-30°, or choose the Binocular Ergo-Plus tube which also offers telescoping extension of 35mm. The standard configuration includes a reversed sextuplet nosepiece with four of Motic’s newly designed Enhanced Contrast (EC-H), Color Corrected Infinity System Plan objectives: EC-H Plan 4X, 10X, 40X and 100XS-Oil. 2x, 20x and 60x power objectives are also available. These new lenses are multilayer-coated for improved contrast and image enhancement, highlighting even the weakest stained specimens for superior color fidelity and digital results. A large double-layered, anodized rackless mechanical stage measures 174mm x 145mm and features smooth, ball-bearing drive motion through 80mm x 53mm of XY movement. An upgraded spring-loaded double slide clamp offers improved stability for multiple-sample viewing while the 1mm graduated scale allows for precise, repeatable positioning of specimen slides. The coaxial right-handed mechanical stage controls (left-hand available as well) offer finger-touch X-Y adjustment and ergonomic placement for 'eyes down' operation. Dual sided, rackless-movement focus controls include coaxial coarse/fine controls with mechanical-stop and slip clutch along with a newly-developed stage lock mechanism designed to minimize the risk of damage from over-extension. The condenser is a professional focusing swing-out Abbe 0.90 NA with rack and pinion height adjustment and centering screws. It offers focused, consistent lighting across the entire magnification range and is equally good in photomicrography applications. Optional phase contrast sliders are available. High quality Koehler illumination is powered by an externally mounted 12V 50W Koehler Halogen lamp house with variable intensity and a new collector lens assembly. Universal Power Supply 100-240V UL. The BA410 Elite is modular and offers kits for configurations in phase contrast, polarizing, epi-fluorescence and digital applications. Please call us for details at 877-409-3556. Owners Manual, 5ml Immersion Oil, Allen Hex Key, 45mm Blue Filter, Dust Cover.